A service is part of your regular maintenance, just like an engine oil change or replacing the coolant in your radiator. Regular service can help you avoid costly repairs to your transmission. Generally, you should have your transmission serviced every 24,000 miles, or two year. Some manufactures recommend longer service intervals like 50,000 or 100,000 miles, however, these intervals may exceed any opportunity for you to identify problems early on so you can avoid minor problems turning into a major repair. 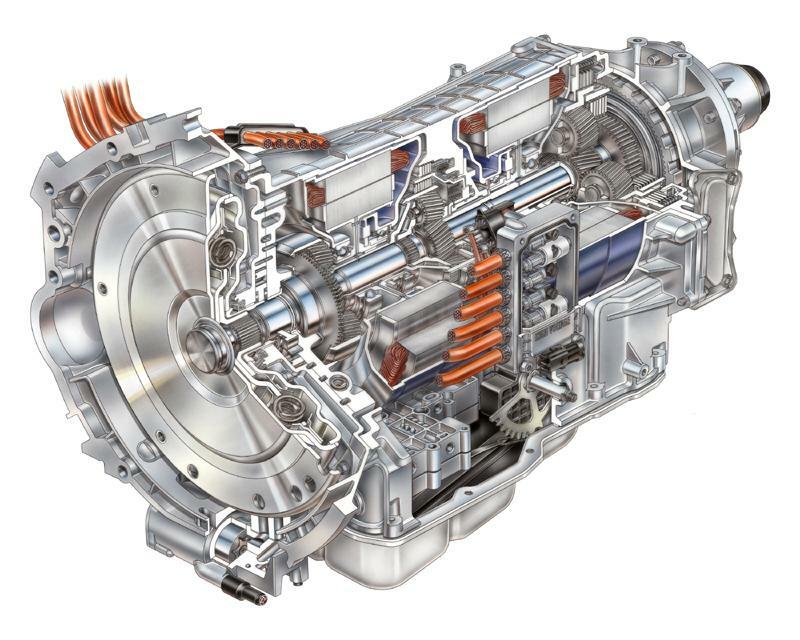 Consider a transmission service as you would an engine oil change; part of a regular maintenance schedule. Generally, a transmission service replaces about 1/3 to 1/2 of the fluid inside the transmission and is adequate for a regularly-maintained transmission. For more severe instances you may consider a transmission flush. A transmission flush is intended to replace nearly 100% of the fluid in your transmission. It requires a specialized machine that pumps new fluid through the transmission’s lube and cooler circuit, replacing the old fluid. Transmission Fluid Exchange and Flush machine A word of caution: these flush machines do not require replacing the transmission filter in order to exchange the fluid. If you elect the transmission flushed make sure you have the filter replaced as well, provided the filter is accessible. Some transmissions, like those used in most Hondas are not accessible and cannot be replaced without disassembling the transmission. Your decision to consider a regular service or fluid exchange can be determined by the condition of your transmission fluid. Learn more about transmission fluid condition here. In addition, many automatic transmissions today require special fluid. Make sure you use the right fluid for your car. Your local ATRA member shop can help you with this. Learn more information on transmission fluid types here. The transmission is filled with new fluid along with any necessary adjustments and then road tested to insure proper operation. Often times during the minor disassembly of the transmission required to replace certain seals the technician can verify other internal components are in good shape and address those at that time. If you have other questions about transmission service, we will be happy to answer them for you. Stop in and ask for our recommendation; we’ll be happy to check the condition of your car’s fluid and provide you with a recommendation.